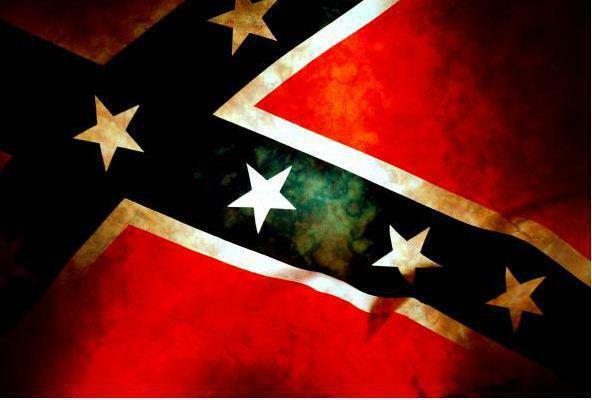 ​Welcome to the official website of the Army of Tennessee, Sons of Confederate Veterans. The Sons of Confederate Veterans is divided into three armies; The Armies of Northern Virginia, Tennessee, and the Trans-Mississippi. This is for organizational and administrative purposes and to better serve our membership. The Army of Tennessee encompasses the following Divisions (or States); Kentucky, Tennessee, Mississippi, Alabama, Georgia, Florida, Illinois, Indiana, Ohio, Wisconsin. To be a member of the Sons of Confederate Veterans one must be at least twelve (12) years of age and the male descendant of a Confederate Veteran. One need not be from or even live in the South to be a member. In fact, there were men from the North and foreign countries who fought for the Confederacy. "To you, Sons of Confederate Veterans, we submit the vindication of the Cause for which we fought. To your strength will be given the defense of the Confederate soldier's good name, the guardianship of his history, the emulation of his virtues, the perpetuation of those principles which he loved and which you love also, and those ideas which made him glorious and which you also cherish..."
As the current Commander of the Army of Tennessee, I welcome you to the Sons of Confederate Veterans and this Army. Please view other areas of our web site and in particular the short films, "About the SCV and Why Join the SCV." Consider joining the Sons of Confederate Veterans to help us tell the true history of our ancestors and our heritage. Remember, these men are your blood family. Don't let others rewrite their story. Please seek me out at Southern Heritage Events. 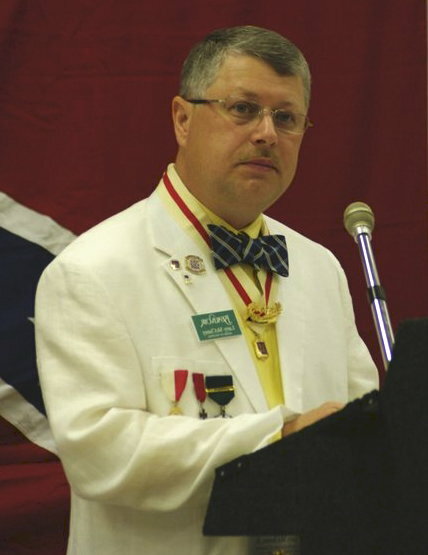 I look forward to meeting you and welcoming you to the Sons of Confederate Veterans. ​Attention men of the Army of Tennessee! There will be an Army Workshop on February 24, 2018 in Athens Alabama. It is imperative you make plans to attend as we learn about new tools at our disposal that will make this organization more efficient. I am asking all Division Commanders and Adjutants to attend because we will have classes on the new SCV software known as SalesForce, how to cope with Confederate negativity, Community involvement and others. This event is hosted by the Alabama Division and I would personally like to thank them for taking the lead on this event. Below you will find information about the event, registration, location, and hotel information.